Theater at City Center, December 1st at 2pm. Sign up here for a chance to win! The more you share Culturadar & Alvin Ailey the greater your chances of winning these amazing tickets! 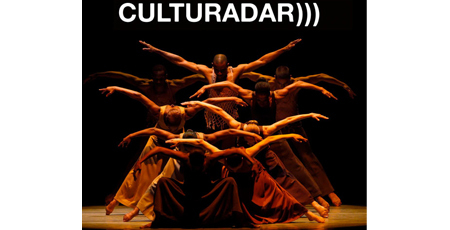 Culturadar is a website that has been called the "best arts and culture guide" by tastemakers at the Wall Street Journal, Americans for the Arts, and New York Press.